In a world where the “quick” fix often seems the best way to go and collaboration tends to be misunderstood, Dr. Natalie Forest highlights the best, most authentic, and revolutionary way of being successful, happy and authentic at the same time. Successful collaboration is based on Leadership of Self – a crucial aspect in all work related to Human Capital. In this talk Dr. Forest engages the group to share examples of authentic leadership to then lead into an exploration of the Power of Patterns and Collaboration. Follow Dr. Natalie and take away crucial know-how to implement and succeed to reach new levels of productivity, profitability and performance of all stakeholders. This fascinating keynote challenges existing beliefs of competition as the only way while sharing insights and skills for you, your business, your cooperation that leads the way to optimal growth and acceleration. In this high energy talk Dr. Natalie Forest invites the audience to participate in an adventure: understanding the Hidden Power of Patterns of our success and happiness. Dr. Natalie shares experiences and engages the audience in this keynote focusing on Success for your business and YOU. Many of your patterns determine your daily Performance and to make this as high-caliber at your Potential allows it is crucial to understand and address your patterns, as well as those of your team members. High caliber Performance resides in the intersection of Purpose, Potential and Leadership. This keynote includes tips on a business strategies that work with and for you, branding and product creation that help elevate you and establish you as YOUR authentic self with your mission front and center. You will get insights into how you can ACHIEVE Your Life, Your Business - Your Way and walk away with action steps you can immediately implement. This keynote is important for corporations and teams in that the Patterns of individuals in a team and in the leadership positions are consistently influencing everyone’s Performance. Dr. Forest delivers crucial strategies reach new levels of productivity, profitability and performance of all stakeholders. Dr. Natalie Forest leads you into the fascinating world of patters and their hidden power, in this engaging and high-energy talk. Always addressing and including the audience she shares the history of patterns and their transference to our individual lives. 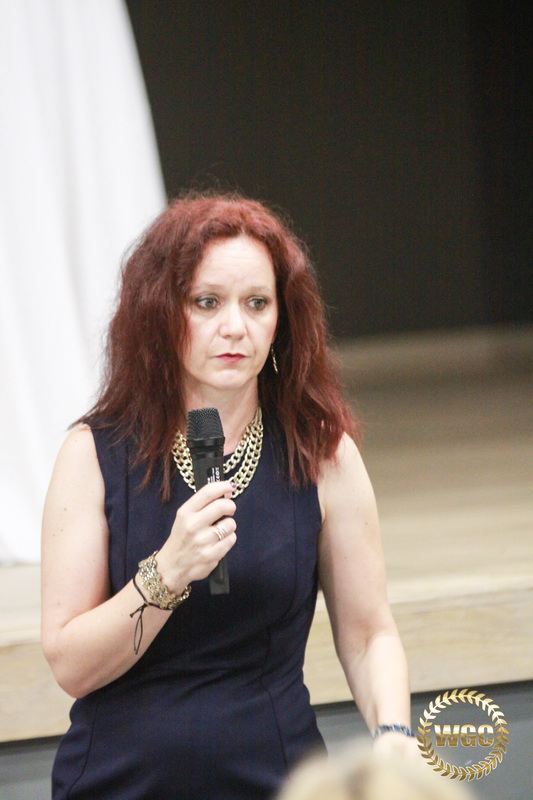 Experience the impactful talk and recognize the patterns that may exist in your life. With the question of whether they are “good, bad, or ugly” Dr. Forest shares the necessity of a revolution in your life so you can harness the power of the patterns that help you be happy and successful while eliminating those that do not. The Transformation in this experiential and thoughtful interaction starts small but expands to opportunities you may have never dreamt of. This keynote focuses on you as the individual while also emphasizing the impact your decisions and your connection with your purpose has to others. For businesses and corporations this key note can hold many crucial insights into teamwork, increasing retention and allowing all members to take part in the success of the business. Dr. Natalie Forest shares important and life-changing insights on how you can liberate your life from the chains that hold you back. This keynote is a one-of-a-kind adventure that guides you to a life and daily performance that is stress-free, happy and high level – whatever you may be doing. Dr. Forest shares her unique three-stage process to Revolutionize Your providing you with actionable steps towards a life in which you can BE YOU and live Your Life Your Way. This engaging talk helps you reclaim your power and step into the amazing BEing that you are by exposing “The Hidden Powers of Patterns” in your life and sharing with you ways to take charge of these patterns so live authentically and filled with vitality once more allowing you to perform at your highest levels and be successful in all your endeavors. For businesses and corporations this keynote provides many crucial insights into Human Capital Strategies, such as teamwork, retention, productivity and more, thus providing actionable strategies that allow members to take part in the success of the business and do so stress-free and fully motivated. CEO, International Executive Consultant, Transformational Business and Life Coach, Keynote Speaker & International Best Selling Author, and Mentor. 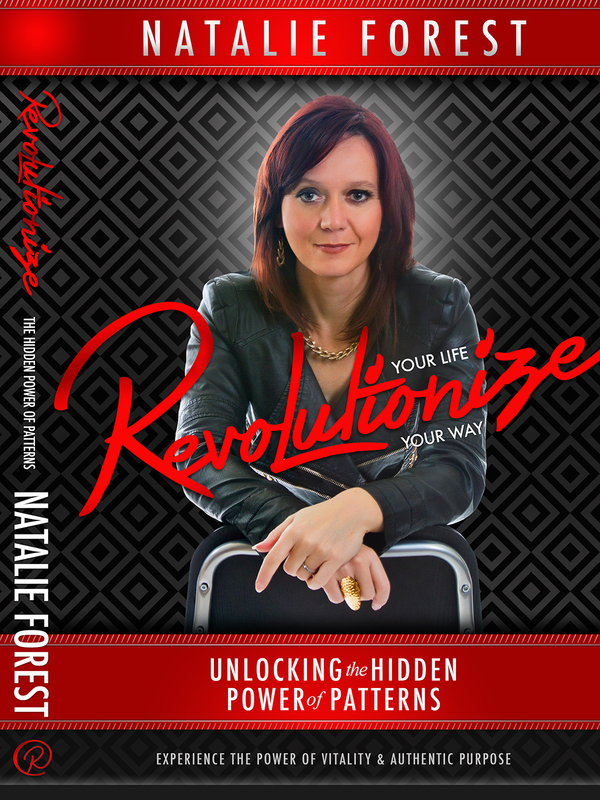 Natalie, America’s Leading Expert in Personal Performance, is Founder of Success Revolutions and Revolutionize Your Potential, a series of educational trainings for individuals and corporations across the globe. 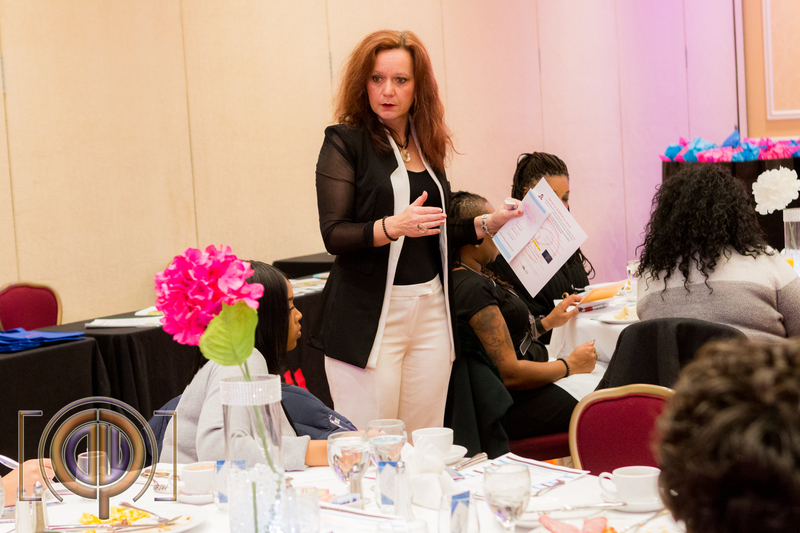 Natalie engages leaders, corporate teams, and entrepreneurs to identify consistencies for their success. 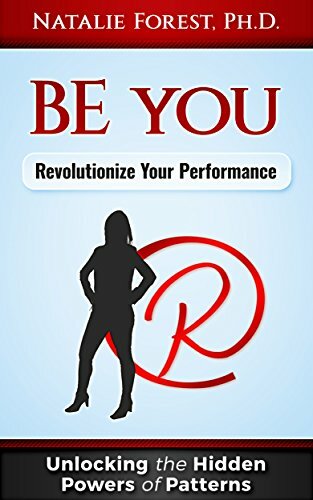 Her engaging methods and techniques address Human Capital, Leadership, Diversity, and Change Management in business and personal situations leading to increases productivity, teamwork, retention, resulting in higher profitability, authentic fulfillment, and less stress. Natalie is a sought after speaker and trainer and has participated in numerous conferences, events, TV and radio shows across the nation. As a host, she has been in the top 3 for VoiceAmerica. Natalie’s keynotes, “Collaborative Individualism” and “The Hidden Power of Patterns”, have facilitated numerous breakthroughs for all that were fortunate to work with her, leading them to a life of abundance, clarity, and directed purpose. After Natalie studied at John Hopkins University in Baltimore, she completed her PHD at Hamburg University, Germany. She has been honored with the Franklin award 3 years in a row for outstanding dedication, initiative, and pioneering approaches and techniques in mentoring. Natalie’s passion for positive progress in the world is self-evident in her leading role as Executive Director for The Women Of Global Change, a premier humanitarian organization working on positive change across the globe for years. The added focus for WGC are the new initiatives focusing on training and supporting women in becoming entrepreneurs (The Gateway Program leading to Level Up and then to the Certification program). She also has volunteered as Vice President for the board of the Local Alliance of Women in Media Chapter in Washington, DC (AWM-NCAC) from January 2016 to December 2016, in addition to serving in voluntary advisory roles for many other organizations. Since November 2017, she is the proud recipient of the 2016 President Barack Obama Presidential Volunteer Service Award, Lifetime Achievement Award. 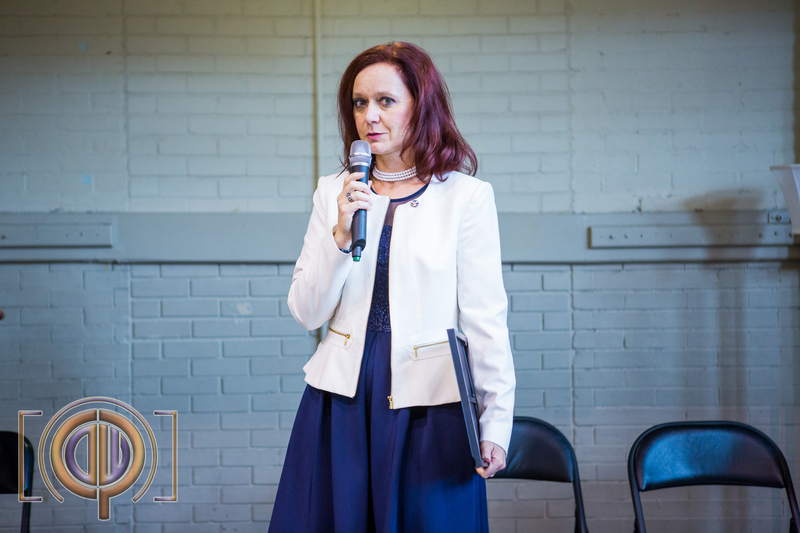 In 2013, Natalie received the Entrepreneur Award at the CCBC Women’s Expo. Natalie’s commitment to community service and leadership is consistently recognized by local and national politicians and leaders.